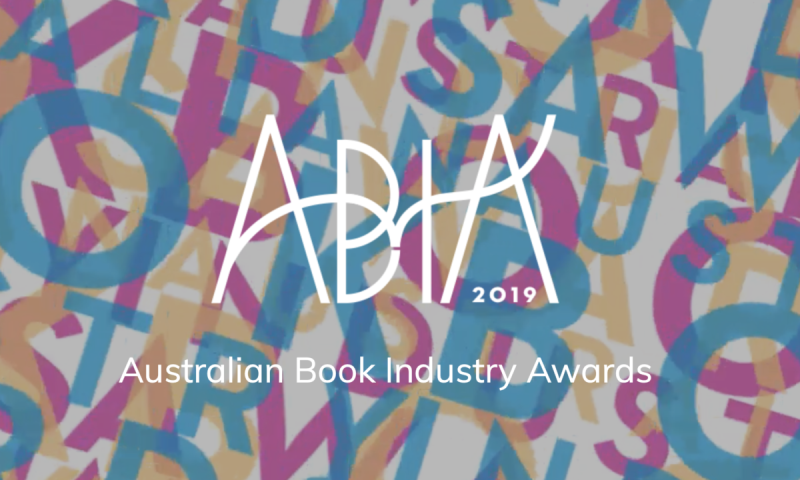 The shortlist for the 2019 Australia Book Industry Awards has been announced! The nominees are voted for by the ABIA Voting Academy, which is made up of over 250 representatives from across the bookselling and publishing industry as well as additional specialist experts. The Category Winners and the Overall ‘Book of the Year’ Winner will be announced at the ABIA Awards night on Thursday 2 May, during the Sydney Writers Festival. See the full list of categories.